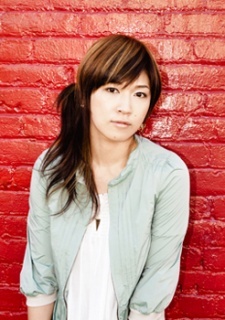 Type set as: BONNIE PINK. There is lot of good music outside of her anime contributions. Several superb albums. Great singer & composer. Heaven's Kitchen album is a classic! A romantic ballad as the Gantz ending song? Makes no sense. Ring a Bell in English is so Amazing.